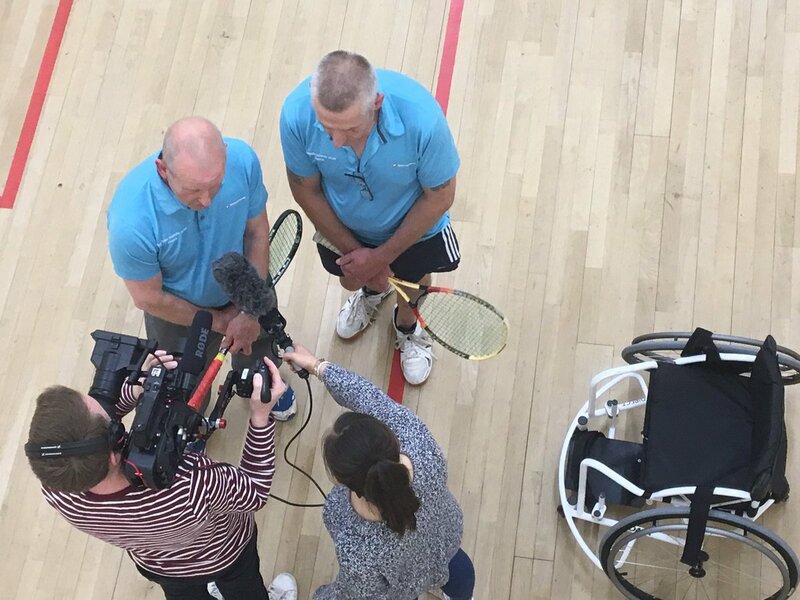 Over several years, Wales Squash & Racketball have appointed Lloyd Bell to create corporate films that encapsulate the progression of squash in Wales at grassroots levels, elite levels and to highlight the huge “Squash Family”. 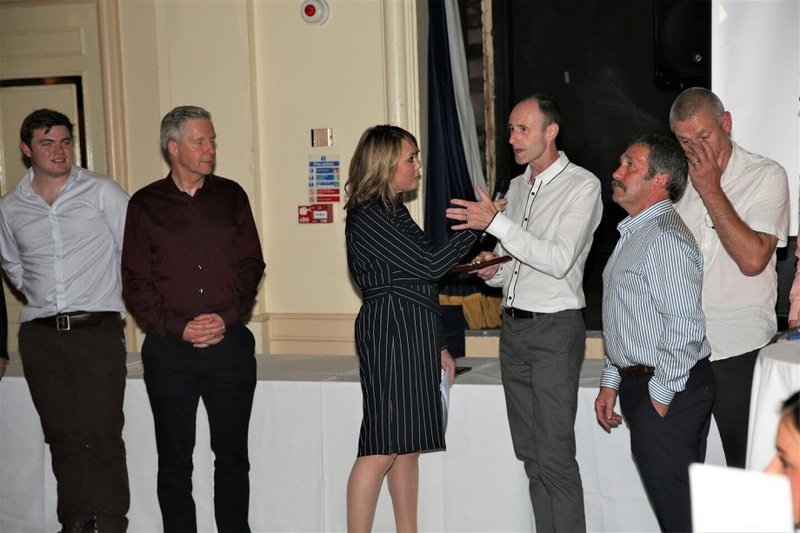 Alongside the corporate films, LBP produced a series of videos for the Annual Presentation Evening to highlight the nominees and winners of the evening’s main prizes. 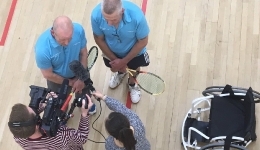 Mini films for the awards included Coach of the Year, Young Coach of the Year and Club of the Year were filmed at various locations including Sport Wales in Sophia Gardens and shown at the 22nd annual awards evening in Cardiff. 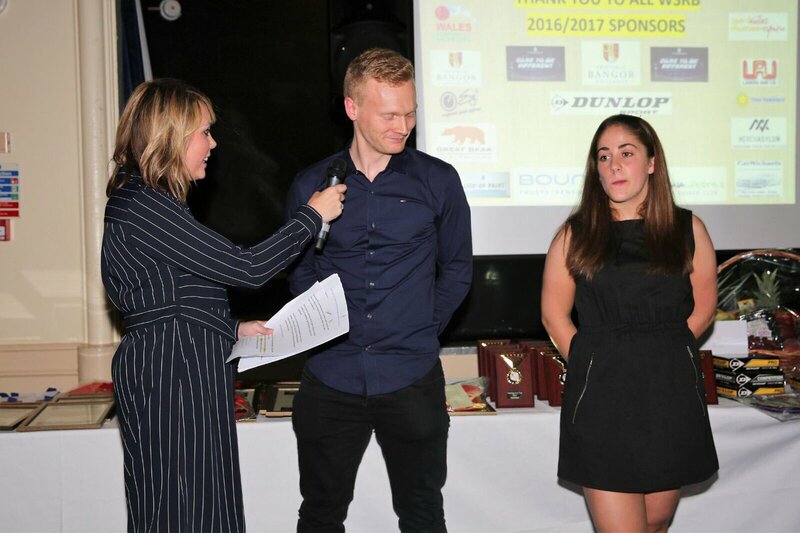 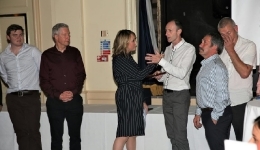 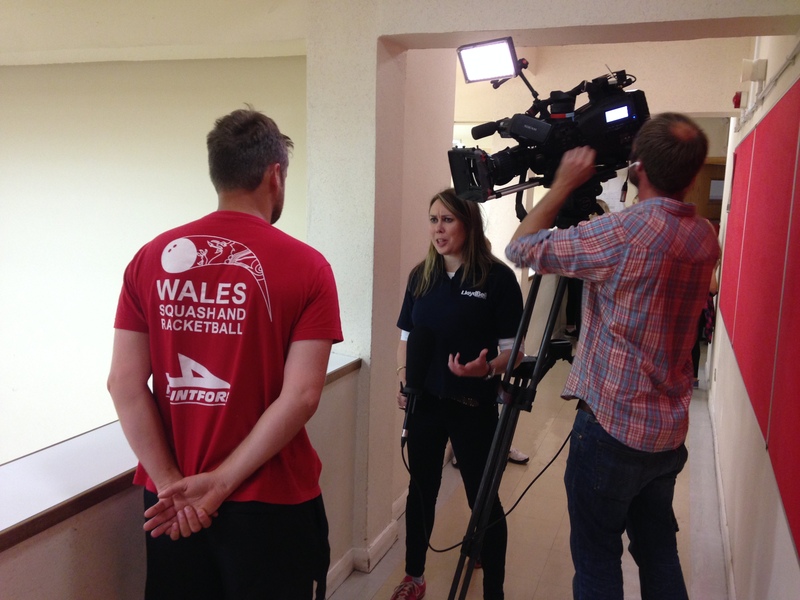 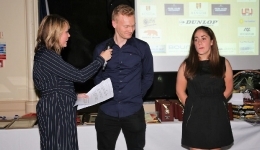 In addition, Lloyd Bell’s Sam Lloyd was the host for the Welsh Squash & Racketball awards evening where she introduced the nominees, announced and interviewed the winners.